Nelson brings more than a decade of experience in senior positions at some of the world’s leading publicly traded financial services and insurance companies. He joins Uber from the Chicago-based Warranty Group, an insurance and warranty provider, where he was CEO. Previously, he spent more than five years at CIT Group, where he most recently served as President. Before that, he was Chief Financial Officer of Merrill Lynch & Co.; NYSE Euronext, the parent company of the New York Stock Exchange; and Archipelago Holdings, the first fully electronic stock exchange in the United States. Nelson serves on the boards of Thermo Fisher Scientific, the University of Pennsylvania School of Arts and Sciences, and the U.S. Fund for UNICEF. 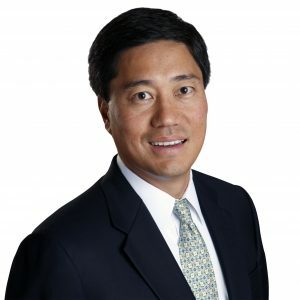 He earned a Bachelor of Science degree in Economics from the University of Pennsylvania and a Master of Business Administration from the Harvard Business School.